The book “Practitioners’ Advice on Integrity Pacts” is done! 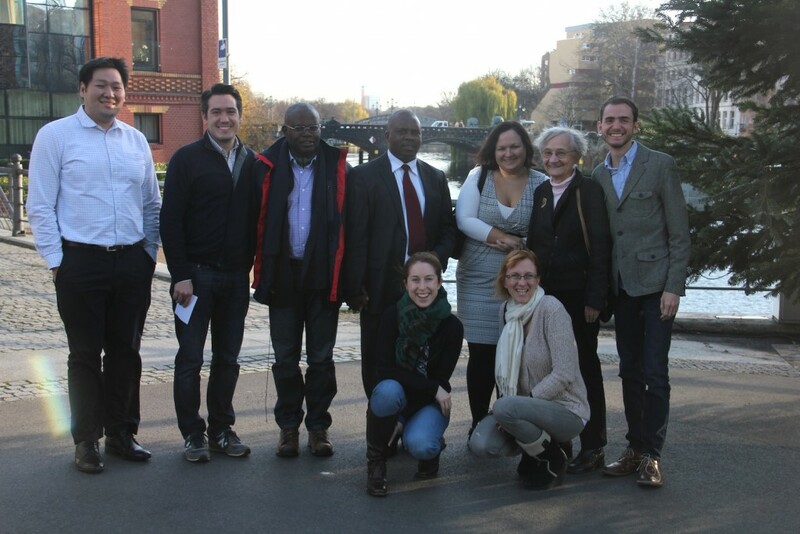 Four days after they first got together, a group of contributors from ten chapters of Transparency International concluded the Book Sprint in Berlin. The resulting book explains the life cycle of Integrity Pacts, a monitoring tool for procurement projects, and gives advice from the practitioners’ experiences. See more photos here on flickr.